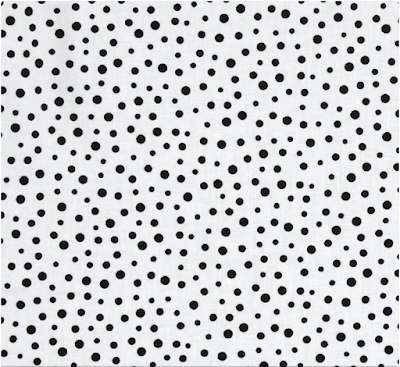 I know I have a penchant for black and white, but it truly is the best color palette of all freakin’ time. 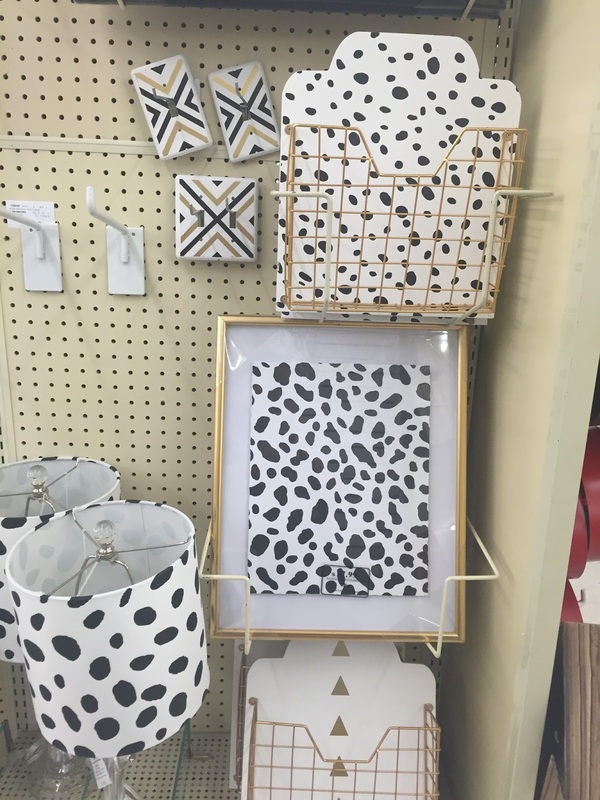 At Hobby Lobby last month, I saw even they were hopping on the dalmatian print bandwagon. 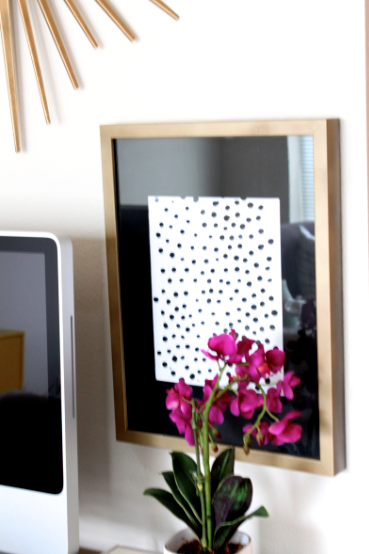 They have a smorgasbord of pillows, prints, lamps and other stuff that can be easily DIY’d. 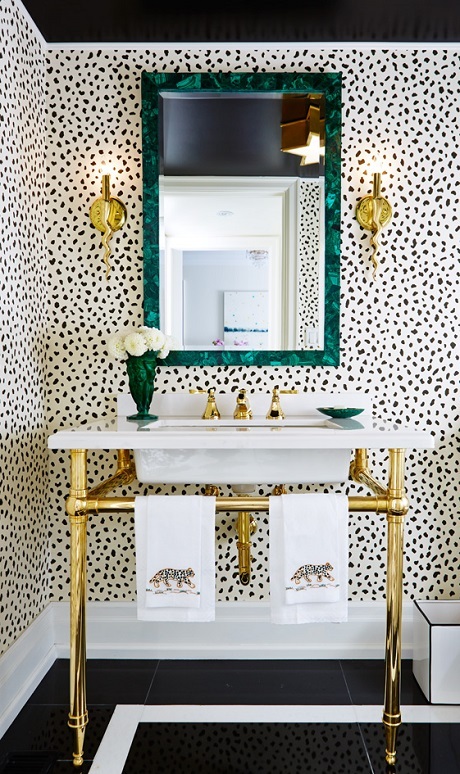 What design trend are you loving lately? 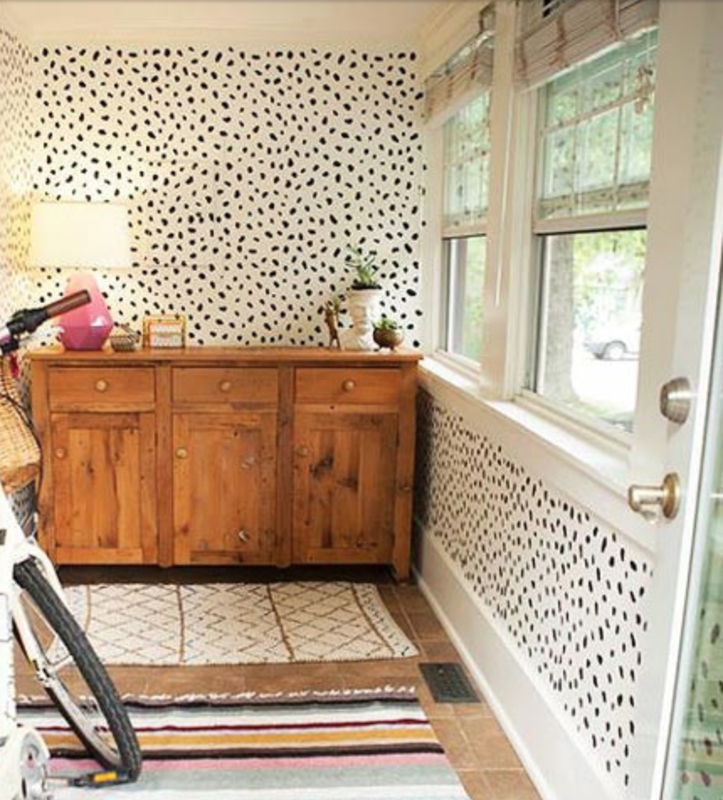 Oh I love the spotted trend too. 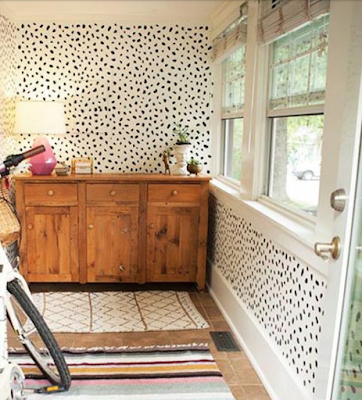 I have a couple of pillows, but most recentely did my closet makeover painting the walls in this fabulous spot. 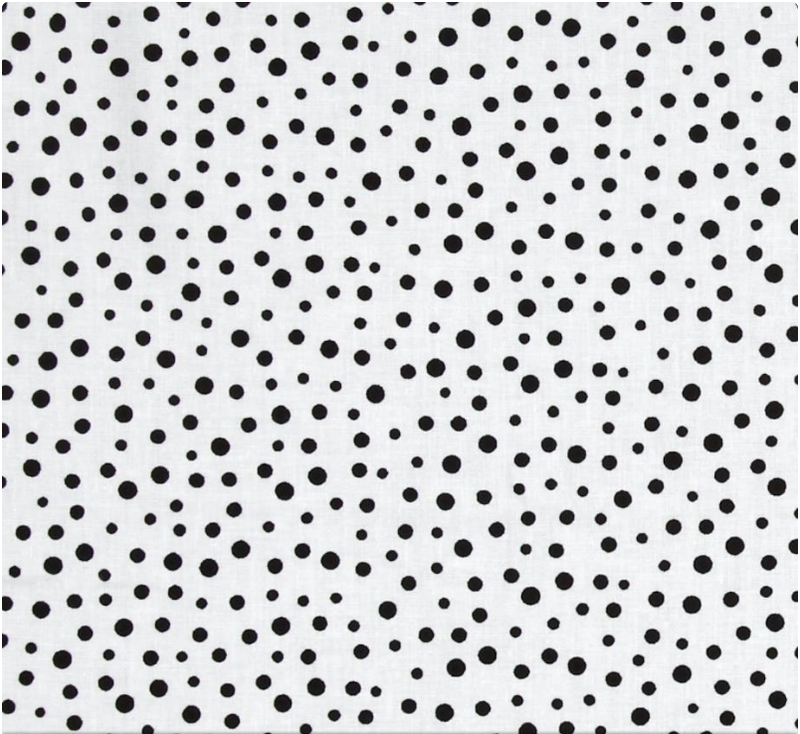 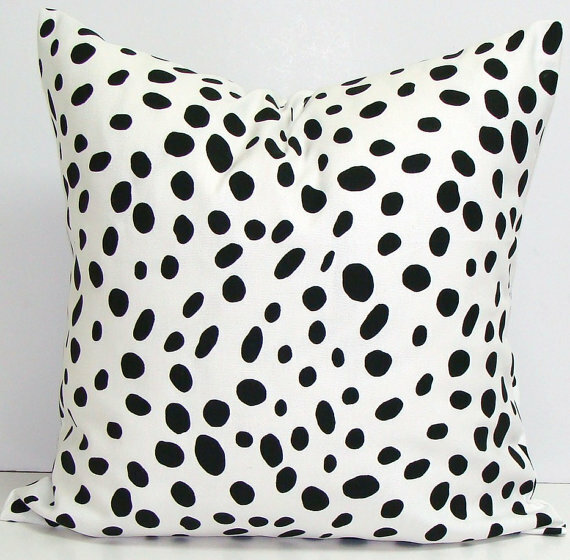 I love the spotted trend and have a small envelope pillow that adds just the right amount of fun!Have a wonderful weekend!